Malia Hill became a yoga instructor to help spread the benefits of yoga and living in the present moment to as many people as possible. Malia offers Boga Yoga Flow at Mike's Paddle, a spiritual and challenging playful flow for all levels. 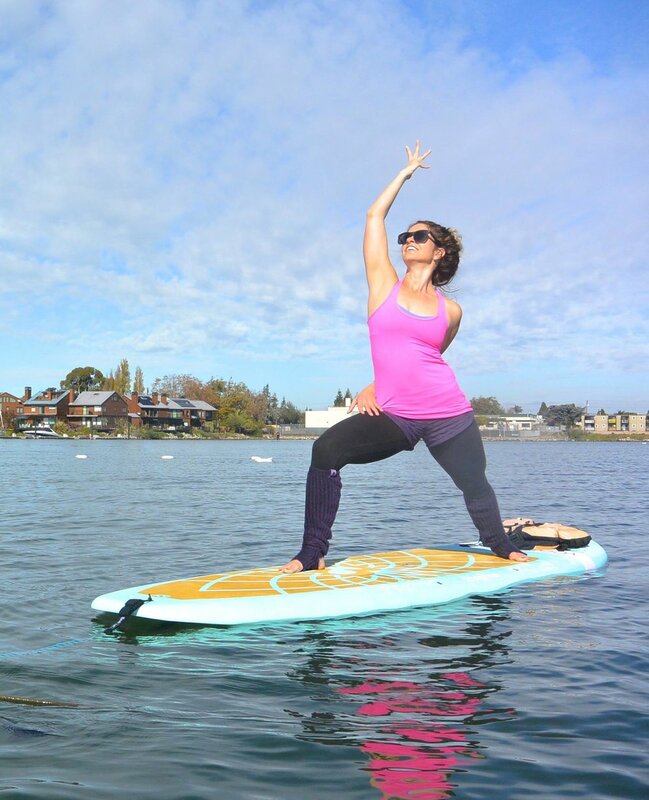 She is the co-founder of SupAsana East Bay which has run BOGA Yoga Stand Up Paddleboard classes since 2010 . Malia has taught yoga at The Wanderlust Festivals in Oahu and Squaw Valley, at Yoga Reaches Out Bay Area, at several retreats and at Yoga Rocks The Park. She has had the honor of being a lululemon ambassador for six consecutive years and has been a BOGA Yoga ambassador for BOGA Paddleboards. She is the proud mother of a beautiful daughter, Kalea.